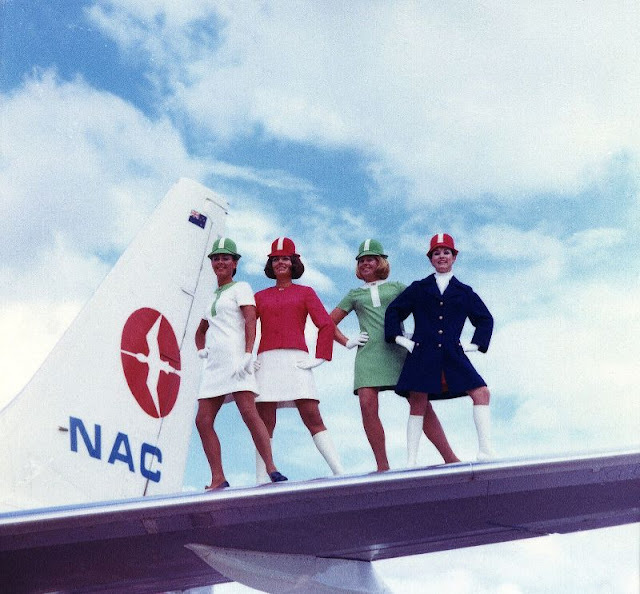 Founded 1947, New Zealand National Airways Corporation, popularly known as NAC, was the national domestic airline of New Zealand from 1947 until 1978 when it amalgamated with New Zealand's international airline, Air New Zealand. 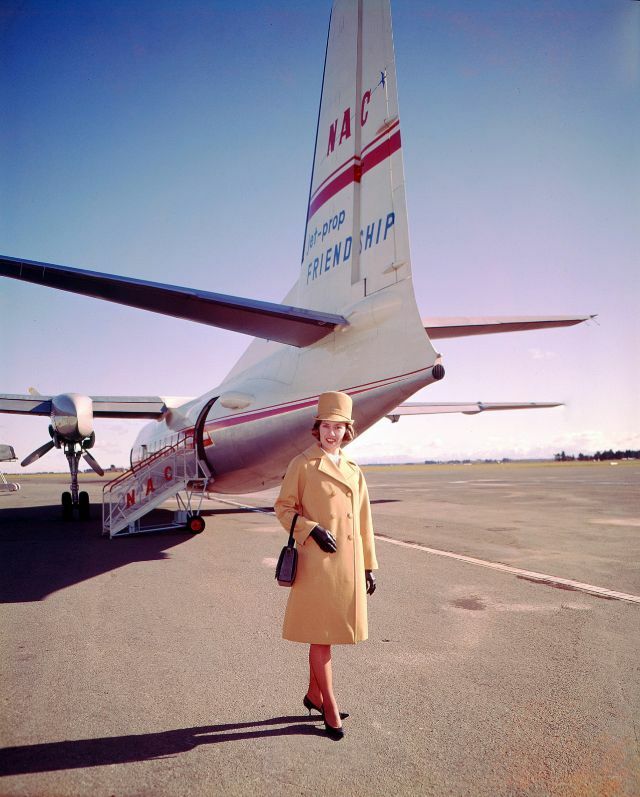 The airline was headquartered in Wellington. 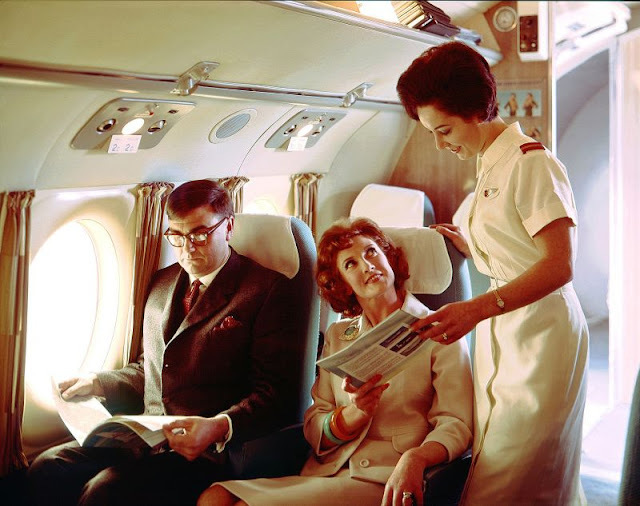 By the time of the merger with Air New Zealand, the fleet consisted of 25 aircraft comprising Boeing 737s and Fokker F27s. 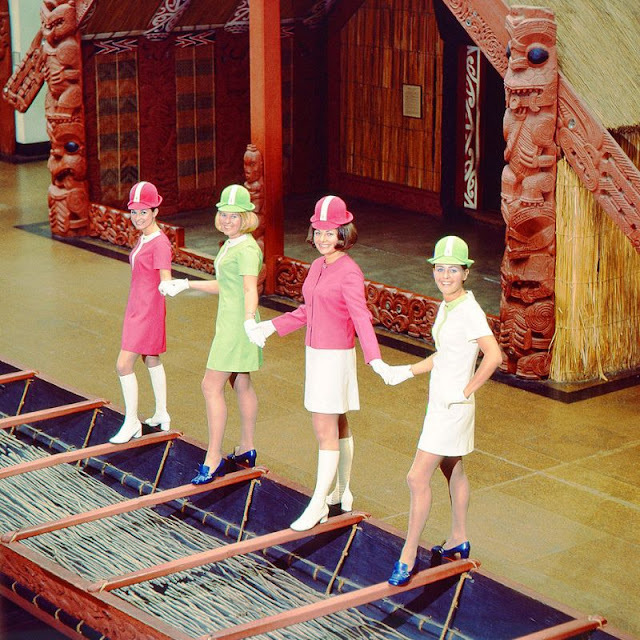 Engineering workshops were set up at Christchurch, Whenuapai (Auckland), Palmerston North, Gisborne and Nelson. 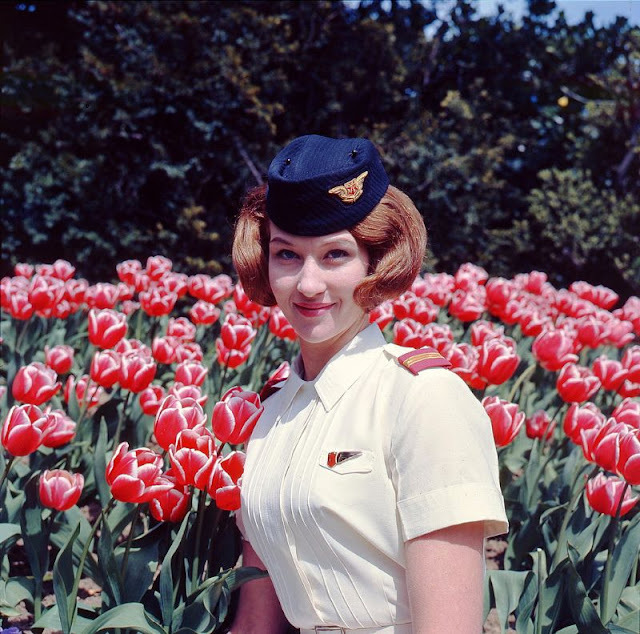 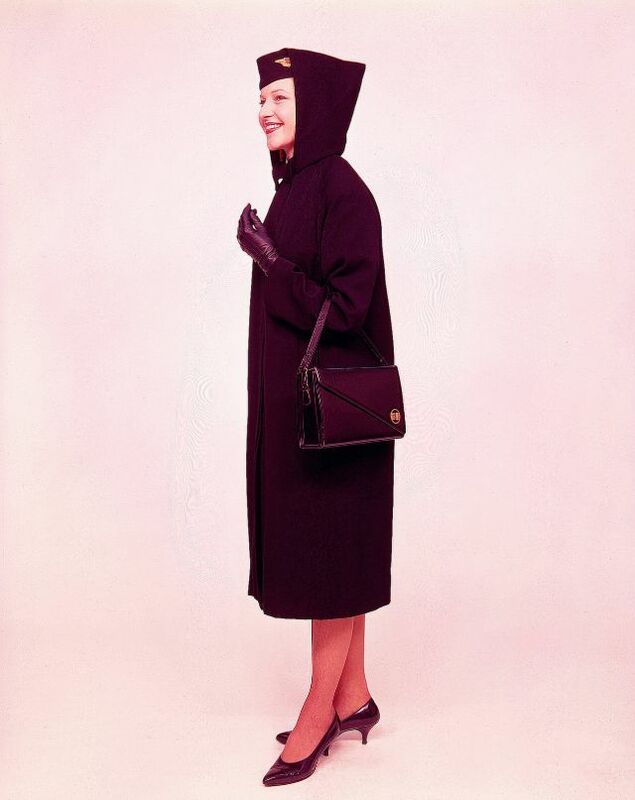 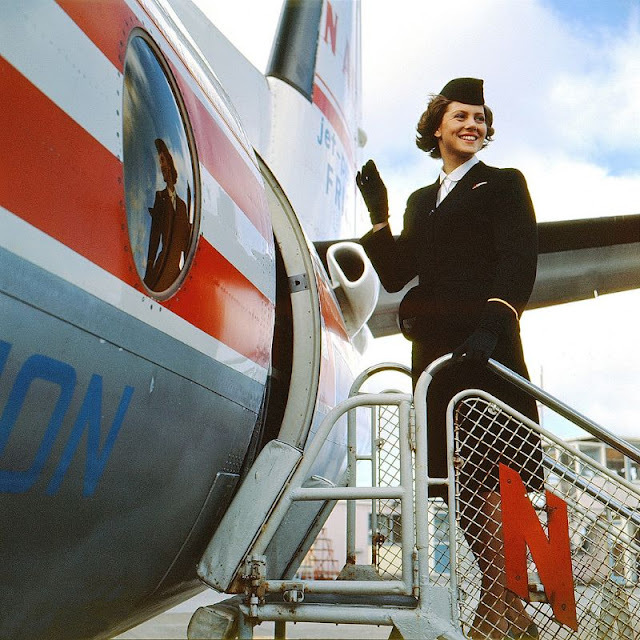 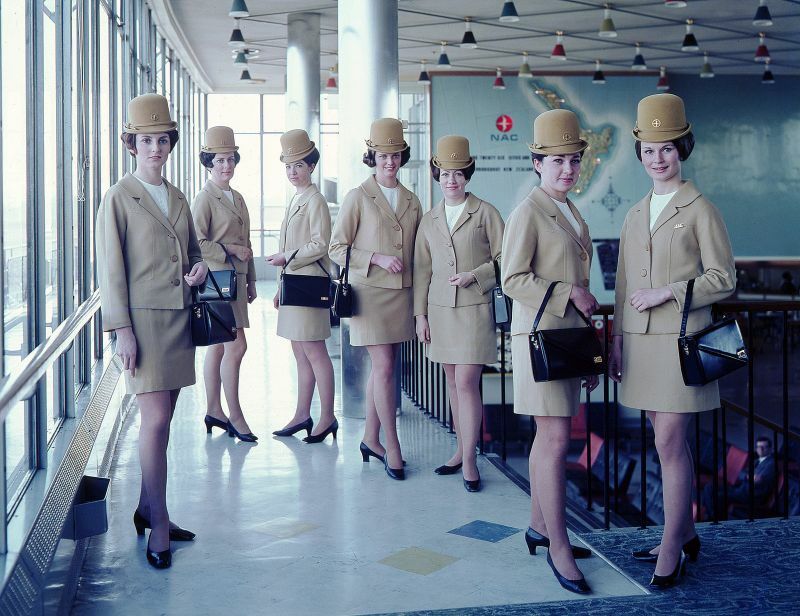 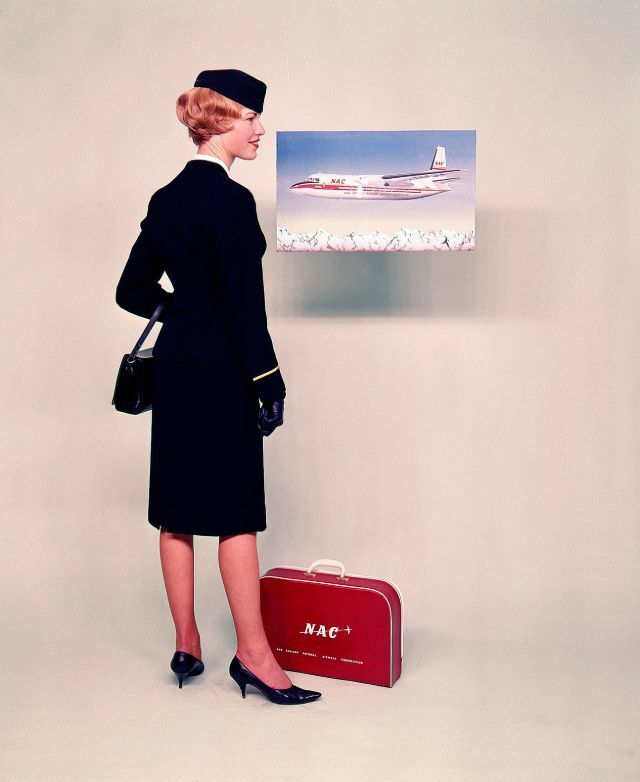 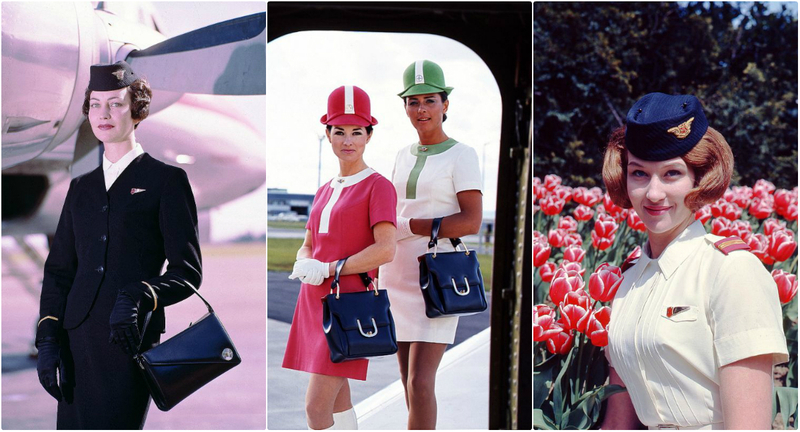 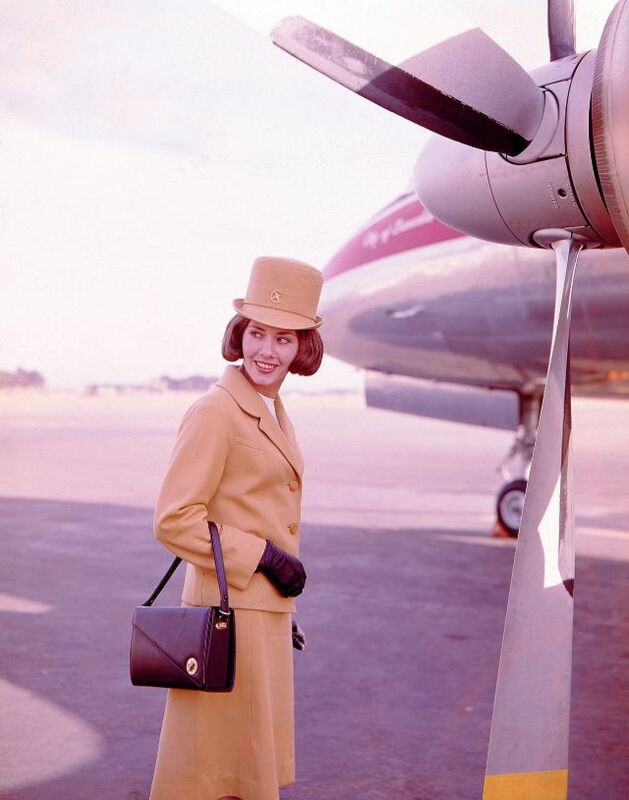 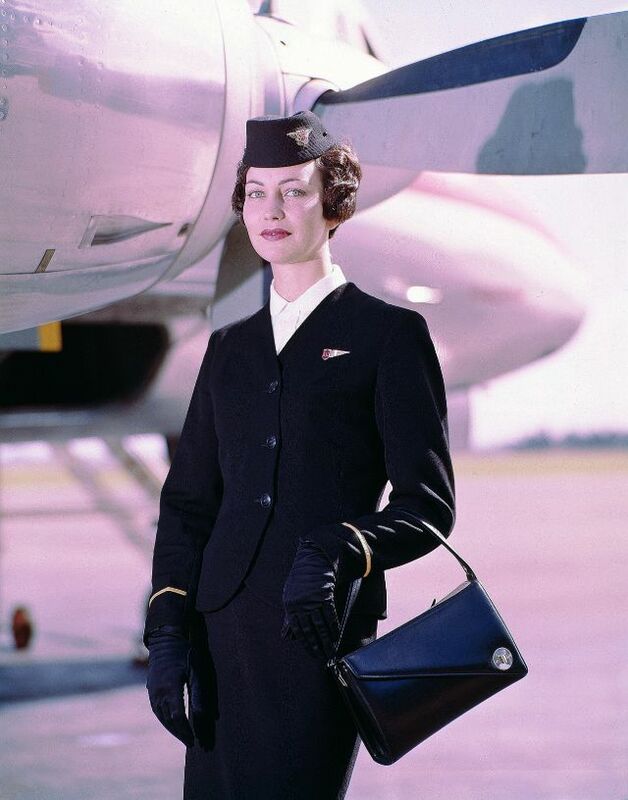 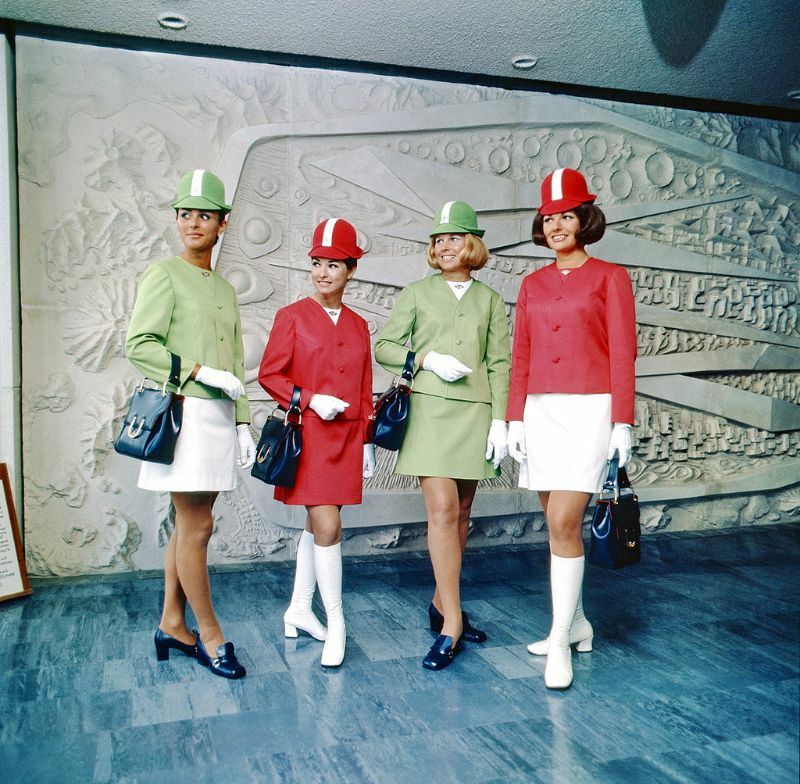 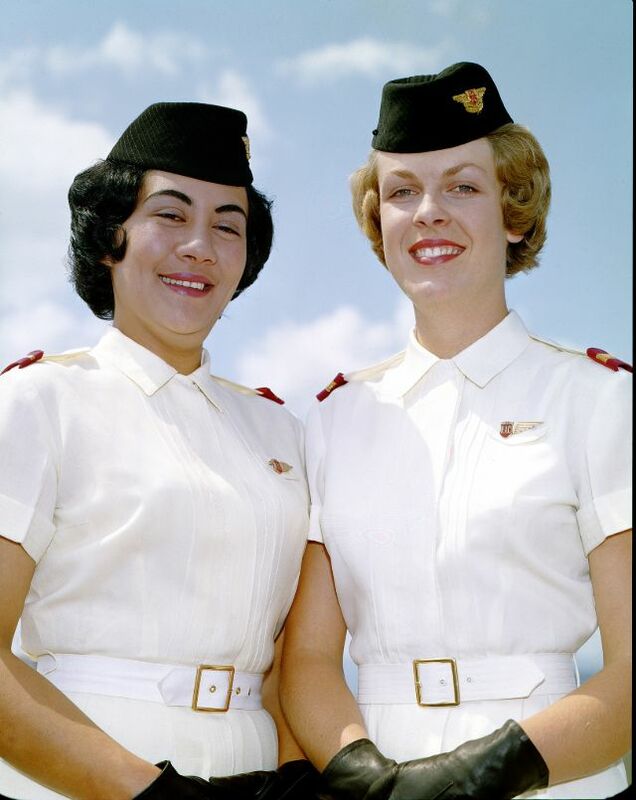 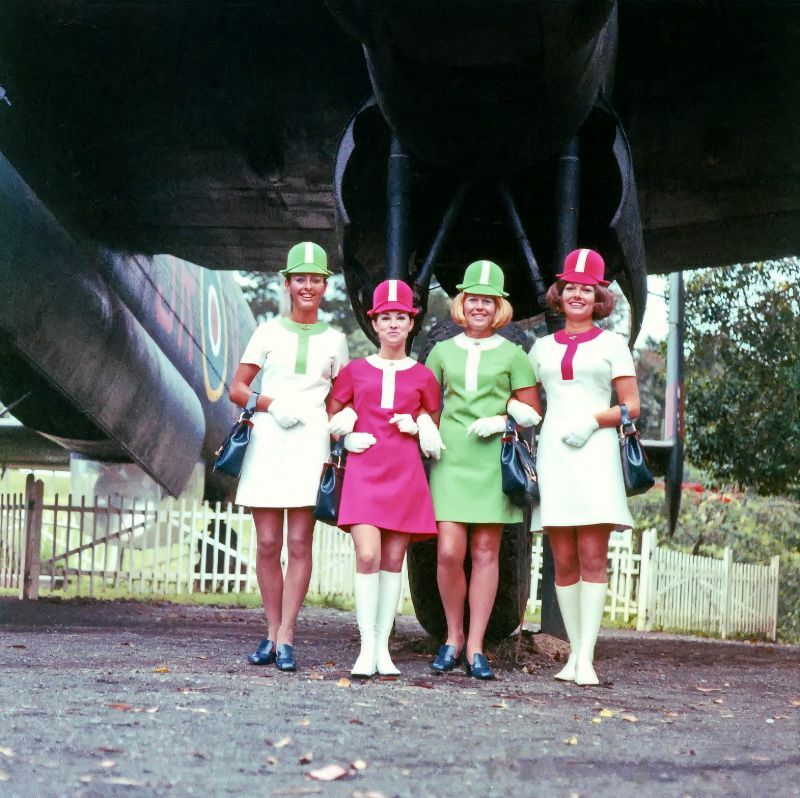 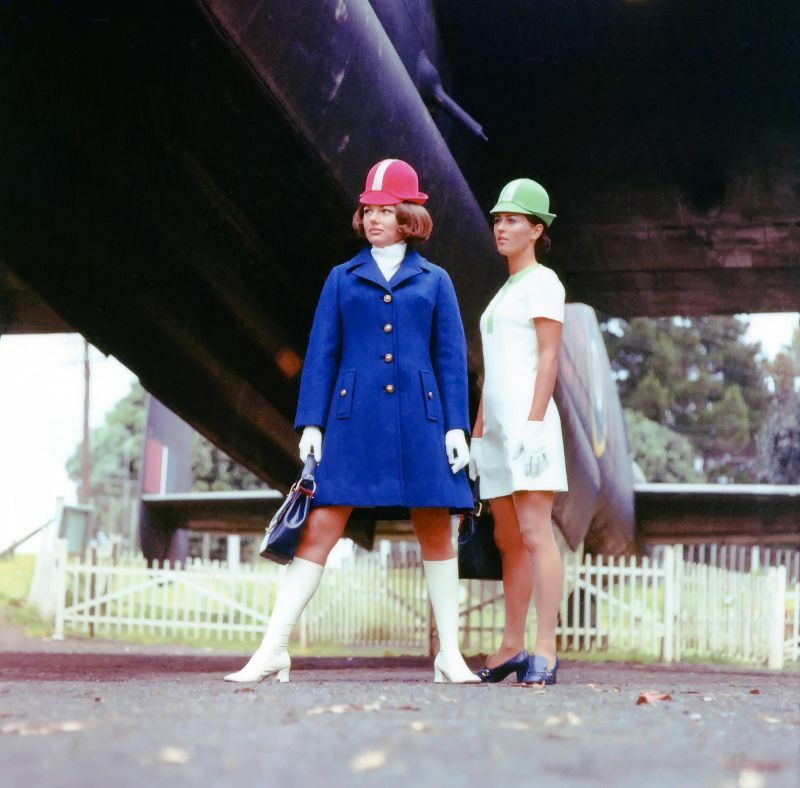 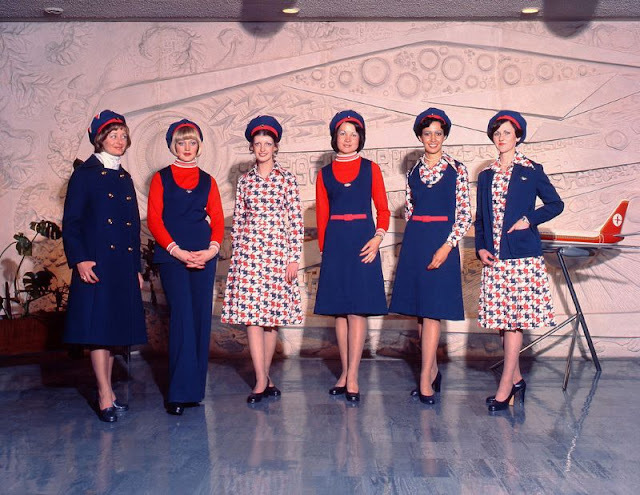 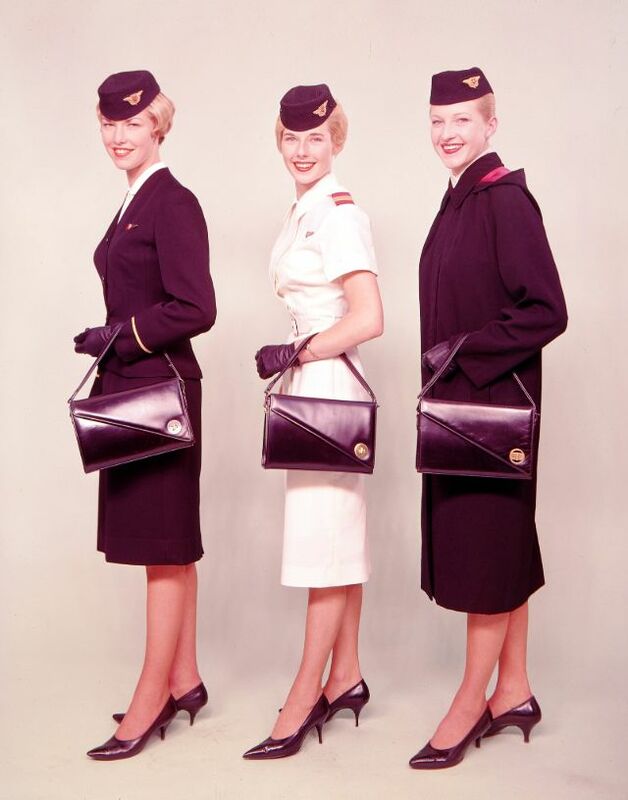 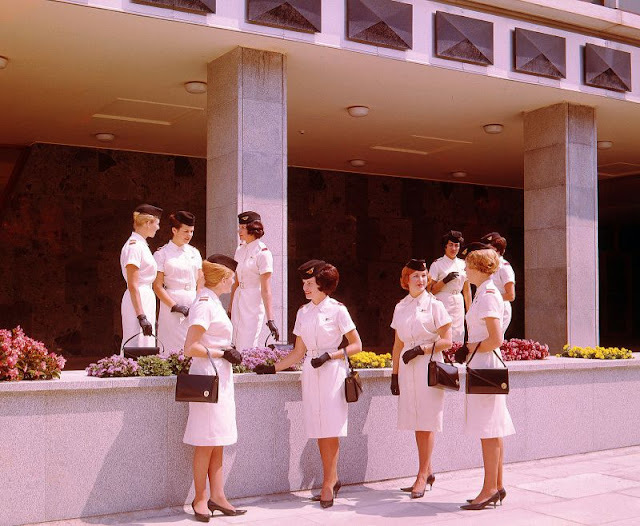 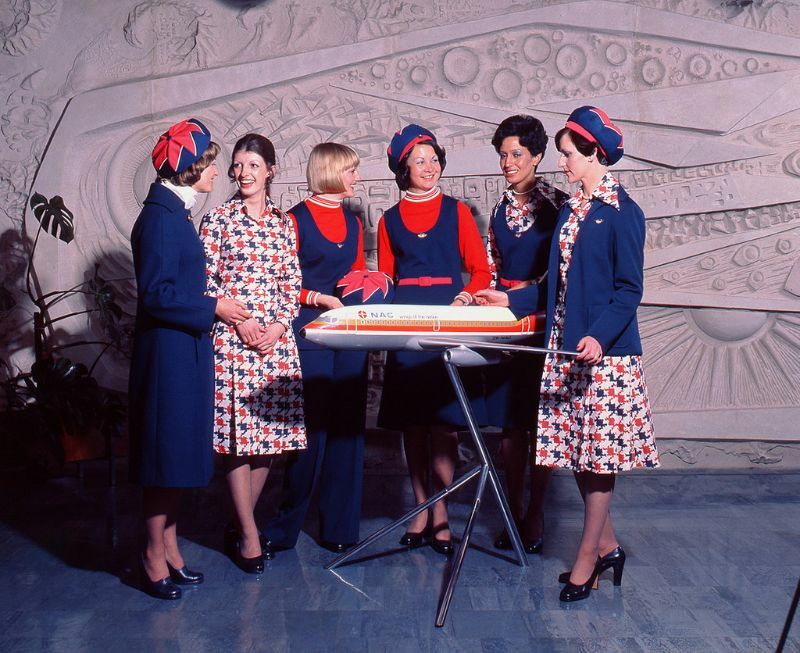 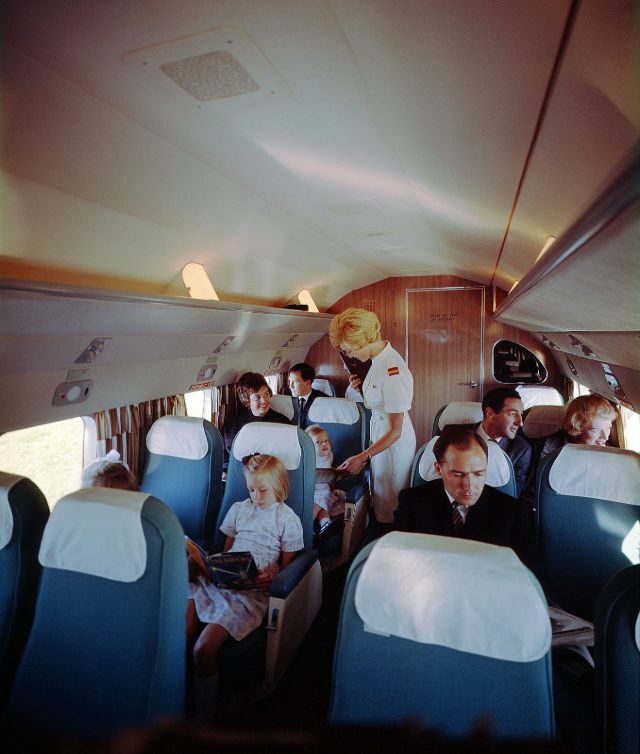 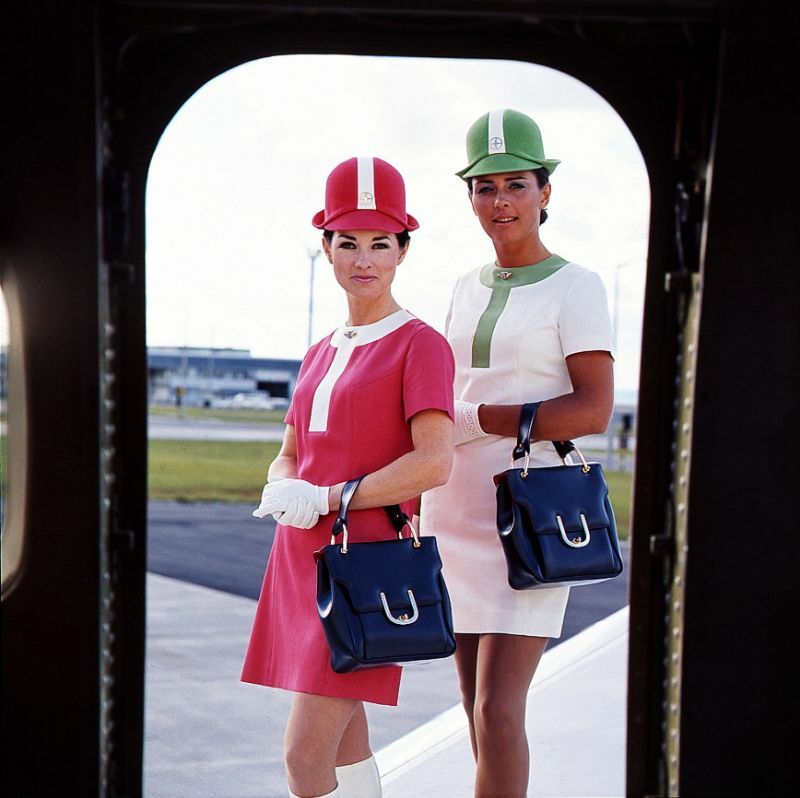 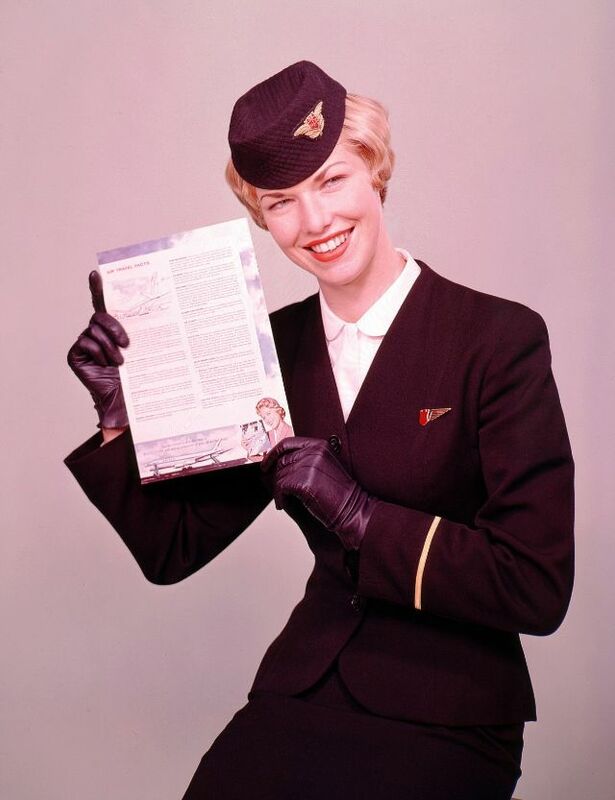 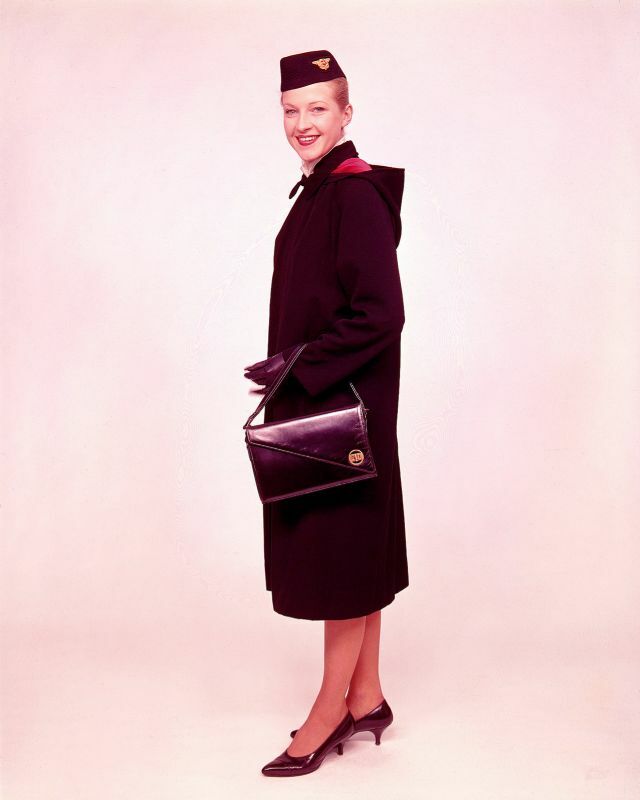 Before merging with Air New Zealand, these fabulous photos from Archives New Zealand of National Airways Corporation (NAC) air hostesses between 1959 and 1975 showing off their uniforms.